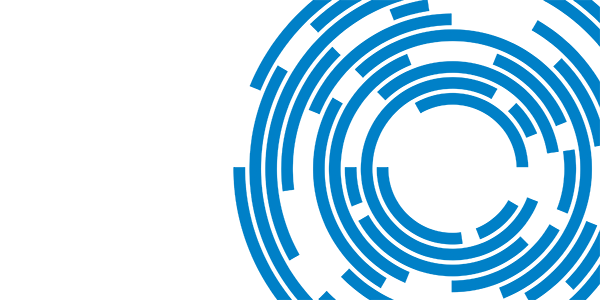 The following are examples of IBM’s leadership in and commitment to diversity, equality and inclusion for the LGBT+ community. IBM has a broad range of programs and initiatives in place to support transgender employees and to make their workplace experience as inclusive and welcoming as possible. In the U.S. and Canada, for example, IBM will cover the cost of gender transitions as part of an employee’s benefit package. IBM added sexual orientation to its global nondiscrimination policy in 1984, incorporating gender identity and expression in 2002. In 1995, IBM formed an LGBT+ Executive Council and, four years later, an LGBT Supplier Diversity program. IBM has covered gender-affirmation treatment for U.S. employees since the 1990s and today offers such benefits in five other countries. IBM launched the “Out Role Model” program in January 2016 with the goal of identifying outstanding LGBT+ leaders who serve as role models in advancing workplace equality, diversity, and inclusion within the company. Also in 2016, IBM was, for the third year in a row, ranked as the world’s most LGBT+ -friendly employer by the Workplace Pride Global Benchmark. In 2017, IBM launched an eLearning course for all IBM employees titled “Becoming an LGBT+ Ally” and, as of August 2018, has launched an entire LGBT channel on its employee eLearning portal that offers 15 additional courses and modules. This year, in conjunction with the International Day of Transgender Visibility, IBM released Gender Transition in the Global Workplace. This first of its kind whitepaper, developed in partnership with the Human Rights Campaign, provides a framework companies can follow to better support transgender employees who transition at work. 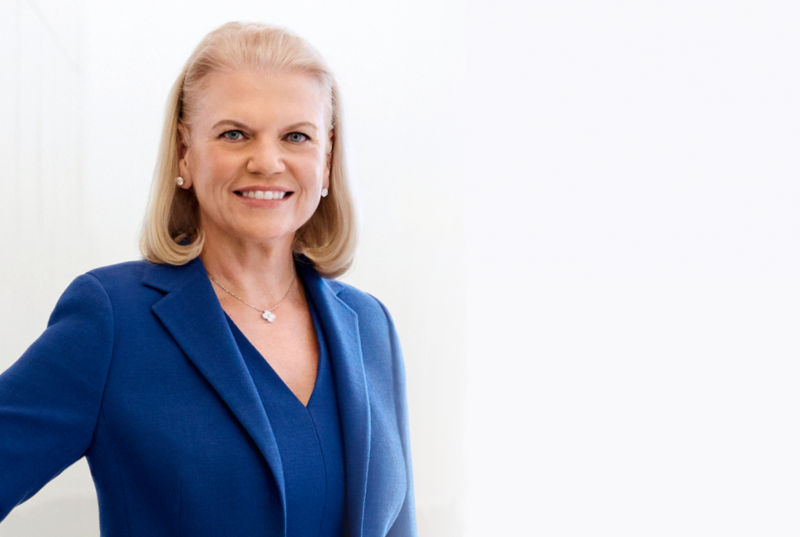 This week, IBM Chairman, President and CEO Ginni Rometty was named Chair of the Business Roundtable Education and Workforce Committee (EWC). Ginni will be working tirelessly with EWC members to promote the Business Roundtable’s new “Tomorrow Ready” platform on education and job-ready skills.